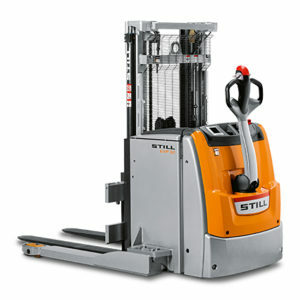 Are you looking for a starter truck in the world of pallet stackers? 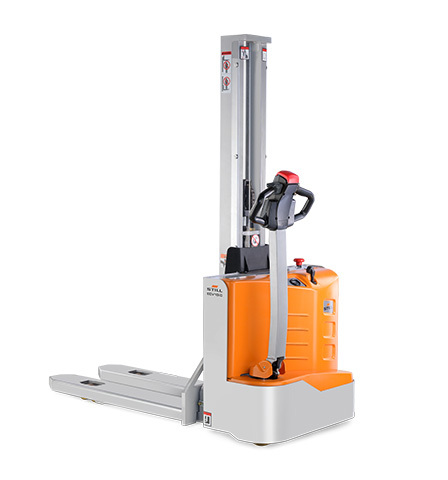 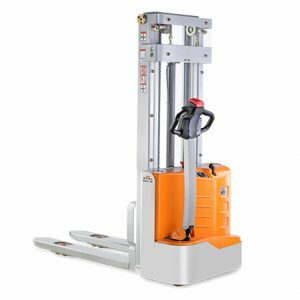 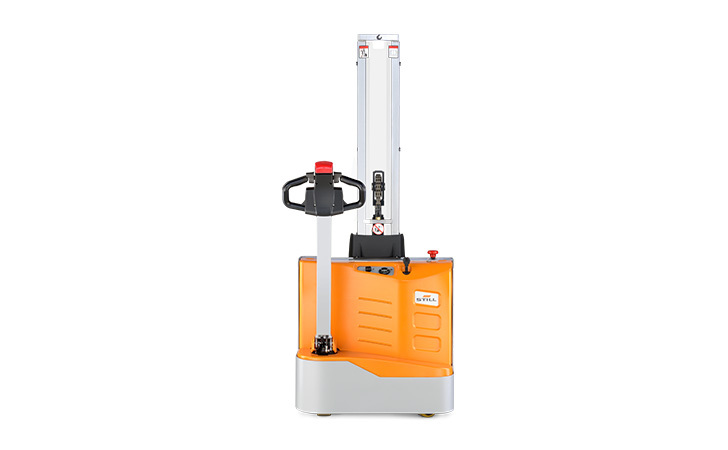 Allow us to introduce the ECV 10 C. With a mono mast and a maximum lifting capacity of up to 1,200 kg it can be used for a wide range of applications. 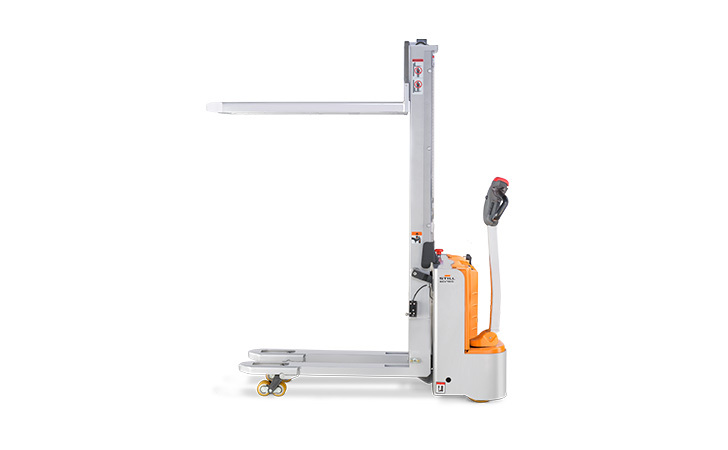 Whether being used for stacking applications up to 1,867 mm or to provide ergonomic support as a mobile workbench, the ECV 10 C is an all-rounder. 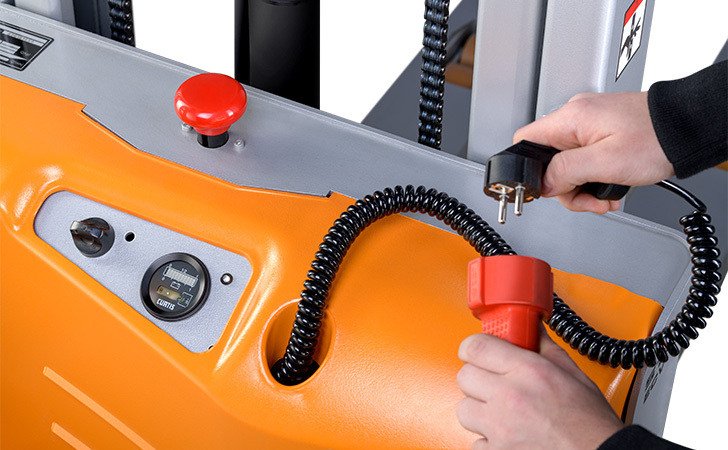 The easy-grip tiller for left- and right-handed operators enables precise operation of all of the driving and lifting functions. 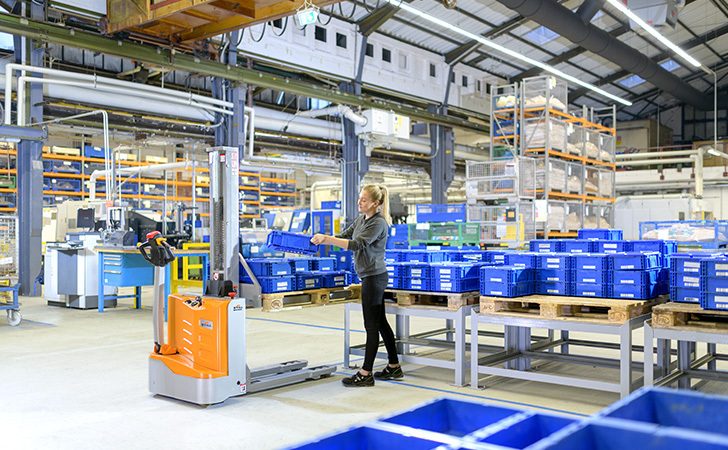 The ECV 10 C also performs well in terms of availability because it always has the necessary amount of power thanks to its built-in charger. 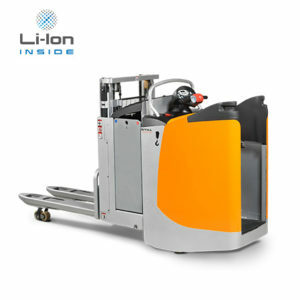 The battery can be recharged conveniently and simply at any standard socket. 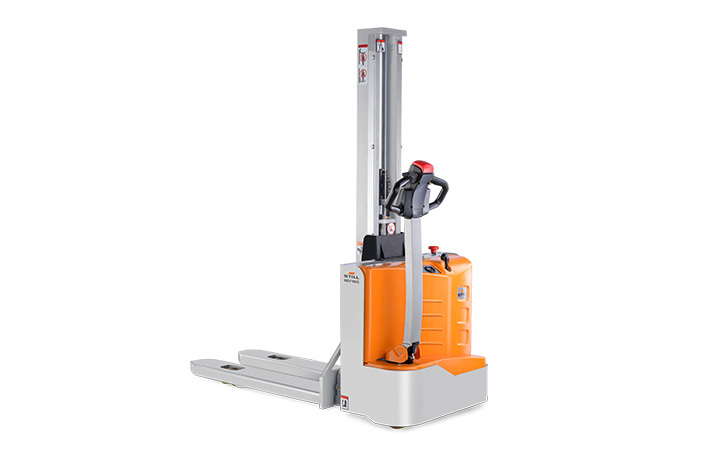 And there is more: The ECV 10 C is our most compact pallet stacker and can master applications in the narrowest working areas with ease. 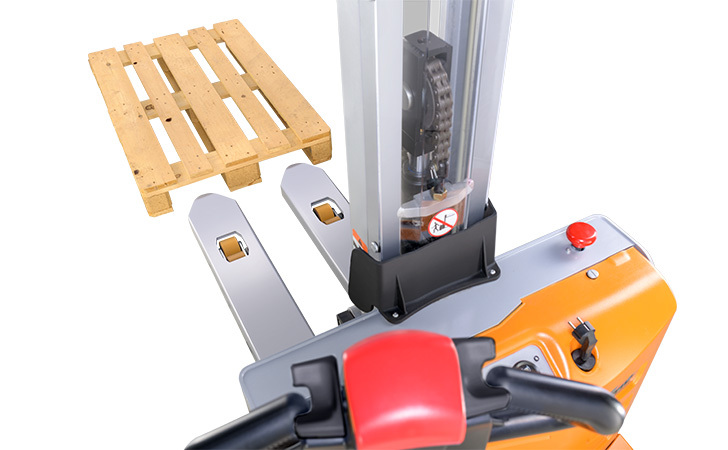 The mono mast also provides the best possible view of the fork tips so the operator always has an overview and can thread them accurately into the pallets. 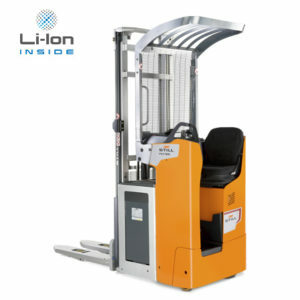 The optional initial lift provides more ground clearance so uneven surfaces can be negotiated with ease.